Weetabix was invented in Australia in the 1920s by Bennison Osborne. He and New Zealandpartner Malcolm Macfarlane sold the Australian and New Zealand rights for “Weet-Bix” toSanitarium Health Food Company in 1930. Osborne and Macfarlane then formed the “British & African Cereal Company Pty. Ltd.”, and began exporting the product to South Africa. Production began in 1932 in an unused gristmill at Burton Latimer, near Kettering. When they introduced the product to the British market they renamed the product “Weetabix”. In 1936, the name of the company was changed to Weetabix Limited. Weet-Bix are currently marketed in Australasia and South Africa by Sanitarium. 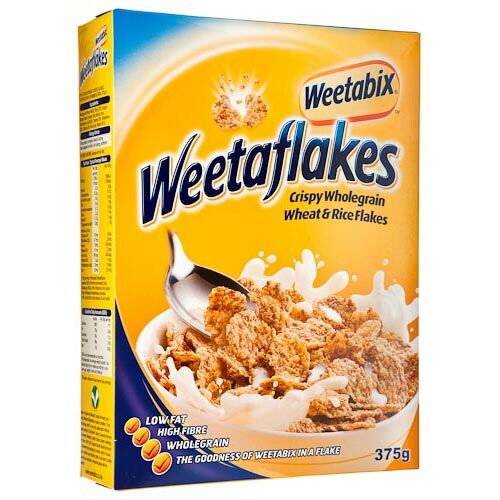 The product was introduced to North America in 1967, when Weetabix Limited began exporting the product to Canada. The United States followed in 1968. On May 3rd 2012 Bright Food announced it will take a 60% stake in Weetabix in a deal that values the company at £1.2bn.